When you start thinking about it, the answer to this question is pretty obvious. The more money you make, and the more your life develops, the more complicated your financial decisions and situations become. As a fresh-out-of-college single person, all you had to do was pay the rent and collect a paycheck. And maybe pay off college debt. Life was pretty simple, financially speaking. You start a business. Or two. Or three. You sell a business. Or two. Or three. By the time you hit your 40s or 50s, you have big decisions to make about your money, and with increasing frequency. Making those decisions by yourself isn’t generally the best course of action. Just like you’d seek advice for a legal matter or a health matter, you need advice for your financial matters too. So on a broad stroke basis, the reasons why you need a financial advisor aren’t hard to understand. But because money is so closely tied to our sense of security and identity, making decisions about working with someone requires just a little more assurance. 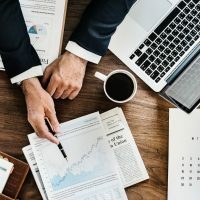 With that in mind, here are seven reasons why you need a financial advisor as your life situation grows and becomes more complex. Asset allocation is the single most important component of wise investment planning. That’s not an opinion, by the way. It’s a researched fact. 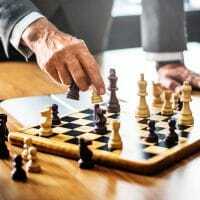 The most famous research comes from a 1991 study from Gary P. Brinson, Brian D. Singer, and Gilbert L Beebower, which found that over 90% of long-term investment volatility comes from how you allocate your assets. Vanguard UK followed that up with a study of 743 portfolios, and found asset allocation explained 80.5% of their volatility. Nothing matters more than asset allocation. Not research. Not market timing. Not active management. Not who you read or listen to on TV on radio. Not cleverness or intuition. Not risk tolerance. Not even who your financial advisor is. If your friend tells you about their amazing advisor who got them “huge growth” last year, and your advisor didn’t, you might feel pressured to switch. The thing is, what happened last year tells you nothing about what will happen this year. And if your friend’s advisor doesn’t rebalance their portfolio after that year of big growth, they’re probably going to lose it all in the next downturn. Asset allocation is where the long term growth and stability you crave are found. A financial advisor who understands this will rebalance your assets regularly. This is something you likely don’t have time to do, and probably lack the expertise to do as well. This is true of most people. It’s an ongoing task that changes how it looks over time. How you rebalance in your 40s looks different than how you rebalance in your 60s or your 80s. You need a financial advisor who understands the pre-eminent importance of asset allocation, and proactively manages it over time as appropriate for your life situation. Asset allocation is #1 on this list for a reason. Even if none of the following reasons apply to you (which they will), wanting a healthy asset allocation for your portfolio is reason enough to get an advisor. When the market tumbles, the difference between a balanced portfolio and an unbalanced portfolio can lead to millions of dollars in avoidable losses. Tens of millions in some cases. We’ve seen it happen many times in our 30+ years of experience, as distressed investors have come to us after losing 80% or more of their portfolios because their previous advisors didn’t rebalance properly. When it comes to money, the last thing you want to do is listen to your emotions. You know that adage about “follow your heart”? It’s bunk. That’s the fastest way to decimate your portfolio. Don’t follow your heart. Follow your objective financial advisor’s non-emotional recommendations. At no time does this matter more than when the market tumbles. When you look back at the biggest crashes in recent years (2008 and 2000), many people panicked, pulled their money from the stock market, and retreated to bonds or cash. Did they avoid some losses? Depends when they pulled out. But their real mistake was, they avoided all the gains when the markets came back up. And missing out on those gains cost them way more than whatever they may have saved by pulling out. It’s the classic mistake – people buy high and sell low – the exact opposite of what they should be doing. Why do we do this? Because we let our emotions dictate our decisions. We see our accounts nosediving, so we panic, and then make terrible financial decisions that cost us millions in the long run. You need a financial advisor who can counsel you through these periods of distress. But even more important – you need an advisor who also maintains a healthy asset allocation. In other words, you need both #1 and #2 on this list. #2 alone is no good, because you could have a terrible advisor who calmly tells you not to panic, while you’re losing millions of dollars you wouldn’t be losing if your assets were properly balanced. Don’t panic. Have an advisor who doesn’t panic. But don’t get an advisor who avoids panicking but whose allocation plan stinks. As we said at the start, life is fairly simple in your 20s. But with kids, startups and ventures, inheritance, major purchases, real estate deals, career switches, deaths of loved ones, and other major life transitions, your financial situation becomes very complicated as you get older. 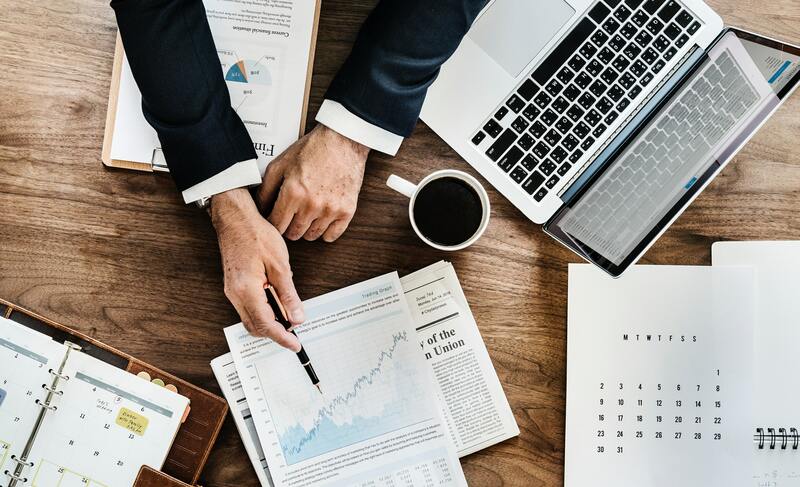 You need a financial advisor who understands how these sorts of events impact your finances, and knows the decisions you’ll need to make – before you need to make them. 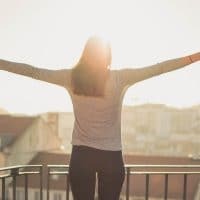 In these situations, often you don’t have a ton of time to think about your finances, and you’re usually not in the mood to either. Learn more about managing money through key life transitions. An advisor can do the heavy lifting for you to make sure you come out ahead and stay on track for your long term financial goals. Which brings us to #4. Do you want to give to a charity, or start one? Invest in a new business idea? Make a major recreational purchase for retirement? Send your grandkids to the best colleges, no matter the cost? Enjoy life at the level you’ve become accustomed to, throughout your retired years? You have short term goals and long term goals. You have goals for yourself, and goals for your family members. You have business goals. You have retirement goals. Managing a portfolio isn’t just about investment returns. That’s a short-sighted and narrow view of what a financial advisor can do for you. The kind of advisor you need will incorporate your short and long term life goals into how he manages your portfolio. Doing this part on your own is incredibly difficult. Many of the financial decisions you must make to ensure you achieve your life goals and dreams entail tax consequences – some much more costly than others. When you take certain actions, what you do with the money, how you distribute it to your various accounts for different purposes – these are complex processes. A financial advisor helps you make these things work out in your favor, just like you want them to, and takes the stress out of the process. With a good advisor, life just works better. Navigating retirement begins well before retirement itself actually begins. As your portfolio builds, various dates will come along where you will be faced with specific decisions. For instance, at 59.5 years, you can begin withdrawing money from certain types of retirement accounts. But should you? At 62, you can start taking Social Security. But should you? Every person’s situation is different. The more money you have, and the more places you have it, the more complicated the answers to these and many other questions you will face. 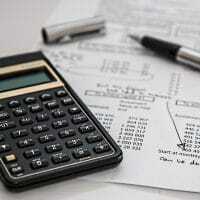 You need a financial advisor who can help you avoid certain taxes altogether, and minimize others. You probably will want to simplify your income streams so you aren’t taking withdrawals from twenty different places. Making this happen on your own will be extraordinarily difficult. This is an area where almost everyone needs help. But while it doesn’t directly relate to investment performance, it does have the potential to cost you lots of money in taxes, fees, and avoidable costs if you don’t do it a certain way. And again, everyone’s situation is different, so there is no blanket plan that you can just download for free from some website. You will need someone to walk you through this in a customized way. Think about everything you’ve already read here. And this is just one little article. The unique situations and financial questions and challenges people have brought to us are as diverse as the number of people. Even more disconcerting, everything you’ve read about becomes far more complicated if someone in the family dies earlier than expected, or develops a chronic health condition. If legal issues enter the fray, it gets more complex. If you have real estate holdings, business sales pending (or new deals forming), income from old partnerships, royalties – all the common situations become more complex. You see, everyone has to decide about Social Security, required minimum distributions, and Medicare. Everyone has to deal with taxes. Everyone has goals and dreams they want to achieve. But once you add in ‘life’ to the mix, you can very quickly get lost and overwhelmed. It’s just too much to handle on your own. A financial advisor keeps your financial affairs healthy, productive, and positive, and helps you make key decisions in the midst of life happening. They take away the burden of facing this alone. We saved this reason for last because in many ways, it’s the most obvious one. Even if all a financial advisor did was manage your portfolio (and as you’ve seen there’s a lot more to it than that), how much time would that take for you to do on your own? You’d have to learn all sorts of jargon and acronyms related to finances, taxes, and investment. You’d have to study mutual fund reports, identify funds as passive or active, learn some basics about industries, follow market trends, learn how to rebalance your assets and modify the allocation formulas over time, follow changes to tax laws, and so much more. And you’d have to do all that just to prepare yourself to manage your portfolio. Then you’d have to actually manage your portfolio. Now that you know something about what you’ll be doing. Financial advisors do this for a profession. Just like you’d never fly your own plane or fix your home security system on your own, you call in a pro to do what they’ve been trained to do. You let them take the hard decisions and technical minutia off your plate. So you can keep living your life. If you wanted to be a professional financial expert, you would have pursued that as a career. You need a financial advisor, because you aren’t one. Even more than that, you need the right kind of financial advisor. 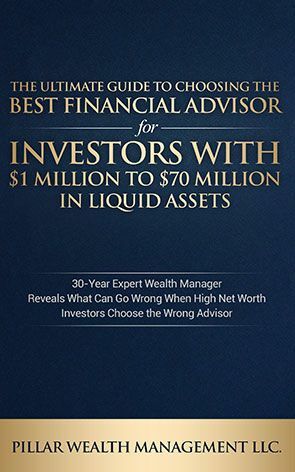 You can learn much more about finding this kind of advisor in this free guide – The Ultimate Guide to Choosing the Best Financial Advisor for Investors with $1 Million to $70 Million Liquid Assets. 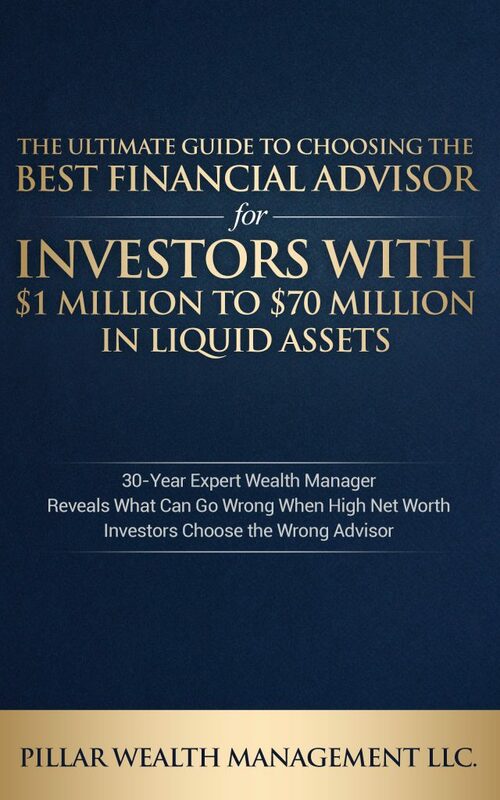 Click here to get your copy today, and find the right financial advisor for you. 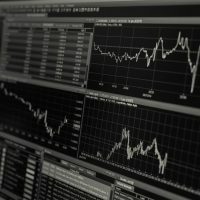 Next Post (n)	What Is a Wealth Manager and How Do I Find One?